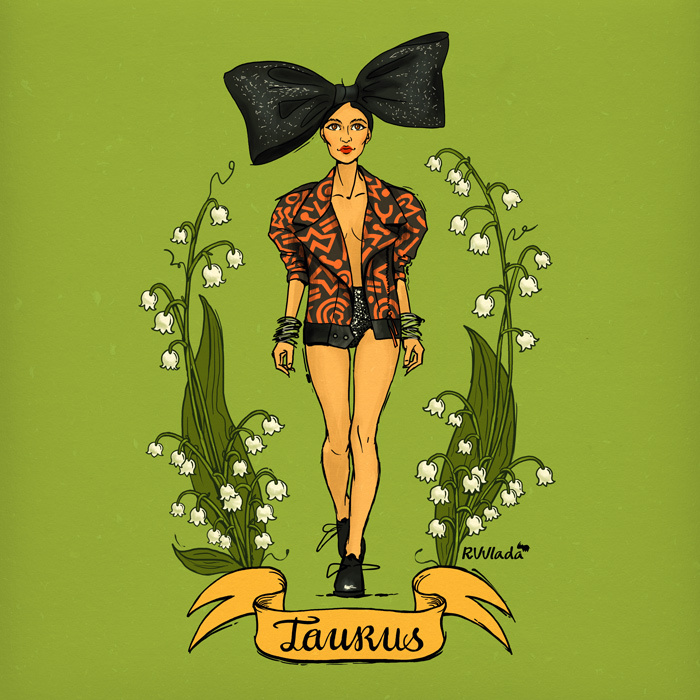 Horoscope: Taurus (April 20 - May 20). Inspired to the spring 2015 collections of Sibling. Flower: lily of the valley, lilac, iris, tulip, violet.